Afghan authorities ordered to block the use of Whatsapp, a telegram messaging service, causing voices of dissatisfaction from the social media users. Media reporters, citing unidentified sources, said the National Directorate for Security ordered the ban as an effort to reduce the use of the encrypted messaging services by the Taliban and other insurgent groups. According to Reuters, the letter ordering the ban was signed by an Afghan official, directing all internet service companies in the nation to block Telegram and Facebook’s Whatsapp services “without delay” for a period of 20 days. However, there is little evidence that the temporary ban has been enforced, with both services said to be still working on Saturday on both state-owned operator and private service providers. Since the Taliban’s power was removed in 2001 by the US-led invasion, public use of phones has increased, while communicating services as WhatsApp, Messenger and Viber are popular among politicians as well as the Taliban. The order triggered controversy and concerns of freedom of speech among journalists and Afghan social media users. Many argued that the attempt is redundant as the block may be easily bypassed by the use of virtual private networks (VPNs). 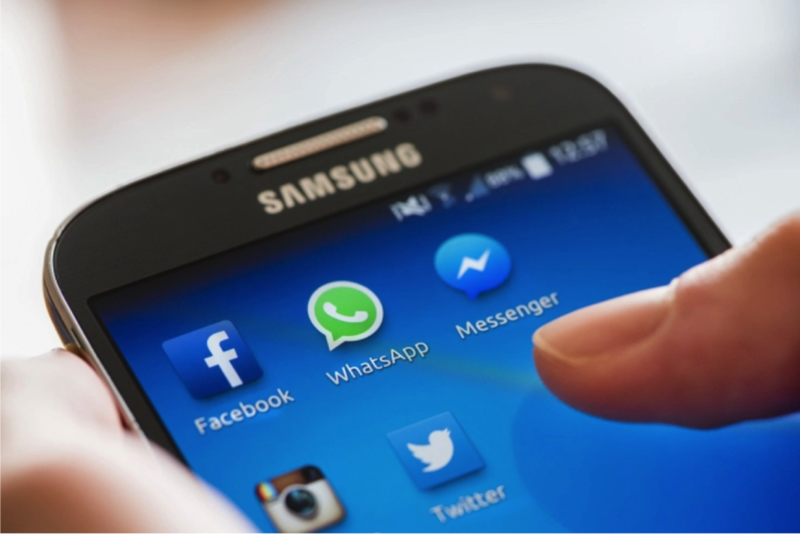 After numerous complaints had been received by the government, Afghan Acting Telecommunications Minister Shahzad Aryobee posted a message on Facebook arguing that the regulator had been ordered to put a gradual block on messaging services so as to solve technical problems. "The government is committed to freedom of speech and knows that it is a basic civil right for our people," he wrote. Ayan said companies are likely to follow the order as the ban on the messaging apps could increase their economic profit, with users making more phone calls or sending text messages instead of using the free messaging service apps.